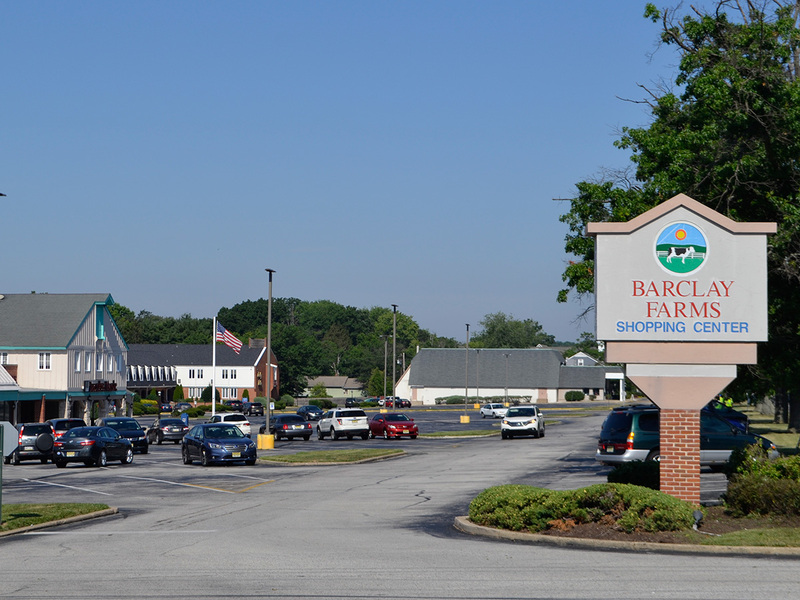 Barclay Farms Shopping Center is a community cornerstone, conveniently located on well-traveled Route 70 in affluent Cherry Hill, New Jersey, close to Kings Highway, I-295 and the New Jersey Turnpike. 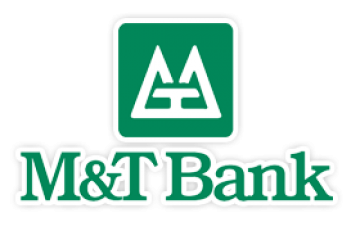 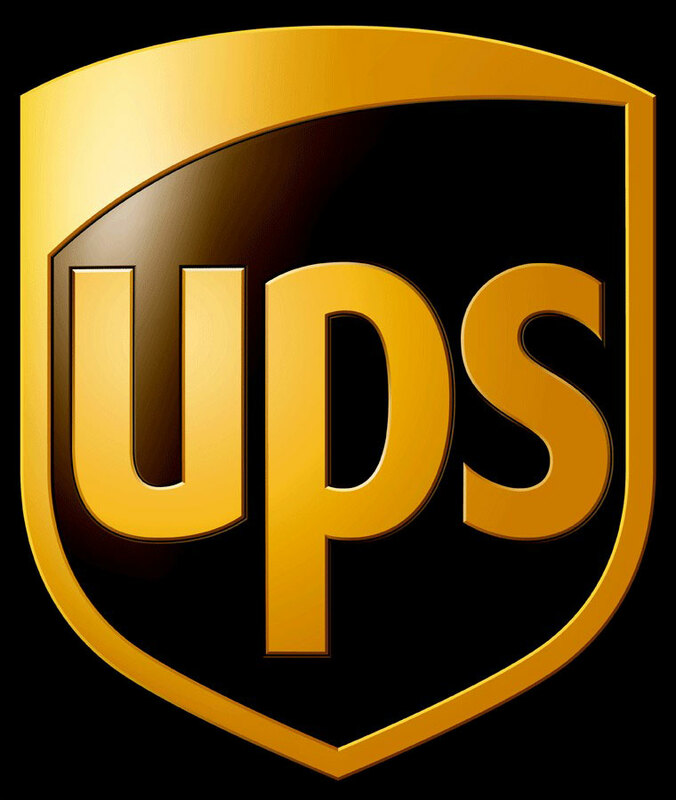 Current tenants include a wide range of national and locally owned retail, service, office, and food establishments including Manhattan Bagel, The UPS Store, M&T Bank, Jacobs Music Company, and many others. 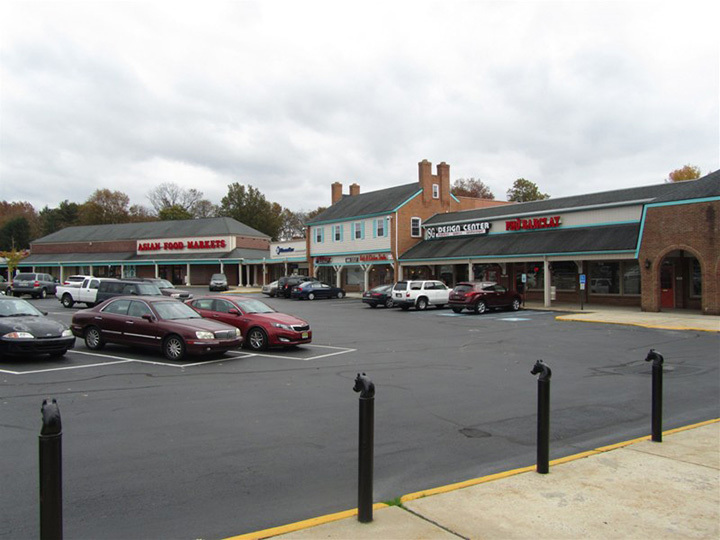 A limited number of retail and office units are currently available in this attractive complex. 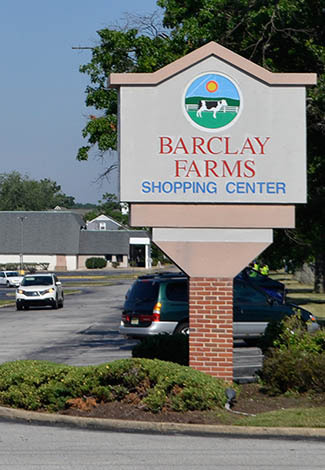 Professional property management services for Barclay Farms Shopping Center are provided by Metro Commercial Management Services. 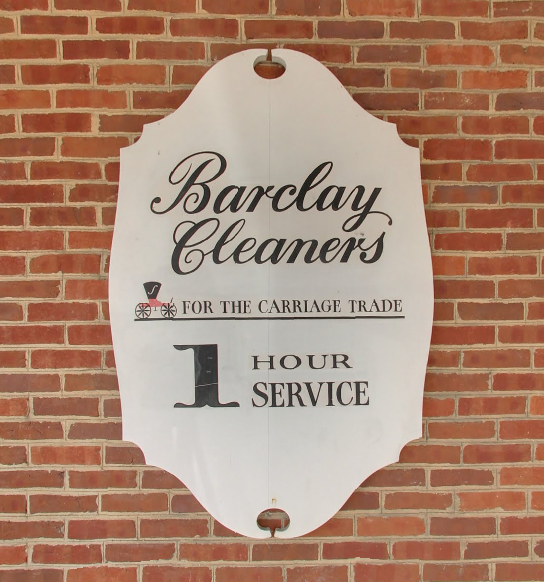 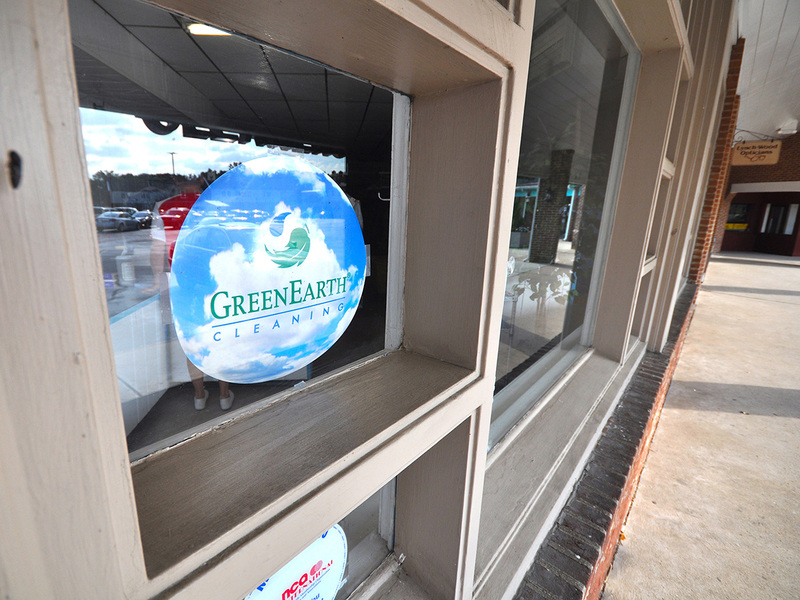 Want to Contact Us About Barclay Farms Shopping Center?